Today, ASUS CEO did announce the availability of the latest Zenbook 3, during the Zenvolution press event. India is the first country to have access to this notebook. It is ultra-sleek and lightweight and also has a premium aluminum design. Zenbook 3 delivers unbelievable performance, packed with Intel Core i7 processor, 16 GB of 2133 MHz RAM, 1TB storage and a powerful quad-speaker audio by Harman Kardon. 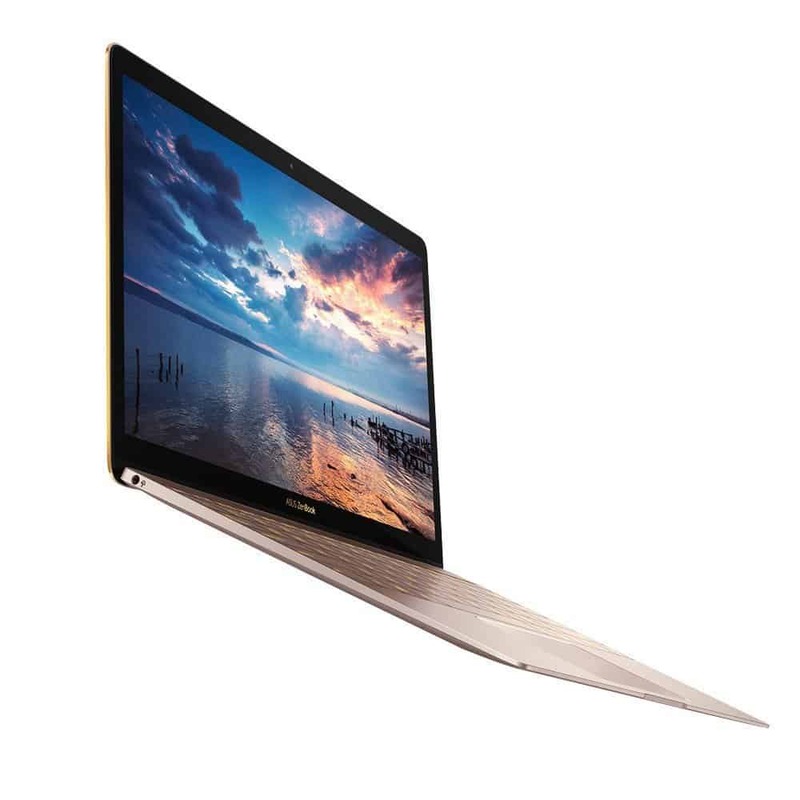 Zenbook 3 is completely redesigned with an ultra-sleek 11.9mm chassis weighing approximately 910g. 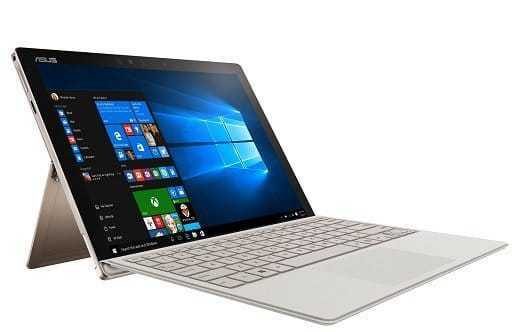 It is crafted from aerospace-grade aluminum alloy, which is 50% stronger than standard alloys used in laptops. It has a 12.5- inch high-resolution display with a full 72% NTSC color gamut. For screen protection, it has Corning Gorilla Glass 4. It also has an innovative cooling system which features world’s thinnest fan having the thickness of just 3mm. Efficient cooling enables it to achieve incredible performance. For input, it has a full-size backlit keyboard, touchpad which is covered by the glass for smooth and accurate input and a built-in fingerprint reader for giving one-touch instant access which allows users to unlock Zenbook 3 quickly and securely without typing the password. 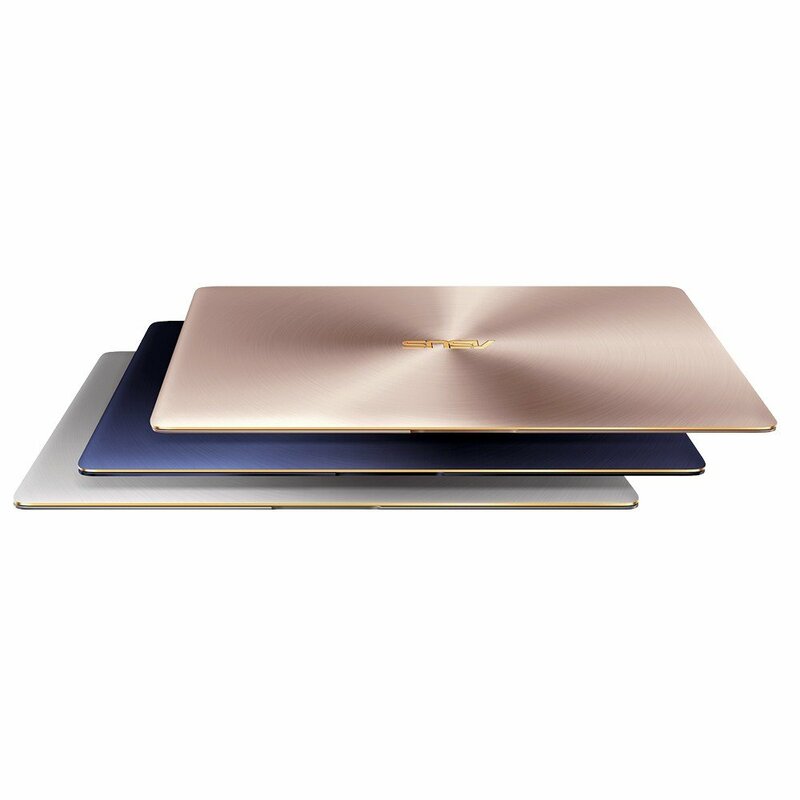 Zenbook 3 is exclusive available in 3 colors – Royal Blue, Rose Gold and Quartz Grey. It also comes with a two-phase anodizing process which is used to create stunning golden highlights on the diamond-cut edges. Today, ASUS CEO also announced the availability of the latest ASUS Transformer 3 Pro, during the Zenvolution press event. India is the first country to have access to this PC. It is a 2 -in -1 PC with unrivaled performance and it is termed as ‘The World’s Most Versatile PC’. ASUS Transformer 3 Pro delivers an unbelievable performance, powered by the Intel Core i7 processor, 16 GB of 2133MHz RAM. Dual front stereo speakers with audio by Harman Kardon provide defined sounds for the incredible listening experience. ASUS Transformer 3 Pro comes with an integrated metal kickstand with a strapless hinge that enhances the viewing angle up to 170 degrees. In the keyboard, it has 1.4mm key travel for a comfortable typing experience. It has a 12.6-inch display with a resolution of 2880 by 1920 and a 275ppi pixel density and a gamut of 121% sRGB color space for rich, vibrant colors. It has a 13MP rear camera that lets users capture high-resolution photos and videos, and a front facing camera also. It comes with a USB Type-C connector that supports USB 3.1 Gen 2 devices with speeds up to 10 Gbps and Thunderbolt 3, which provides data transfer at up to 40 Gbps speed. ASUS Transformer 3 Pro has diamond-cut detailing. It is available in Icicle Gold and Glacier Gray color options. It is also expandable with a range of accessories that extend its functionality and performance too. A great device by ASUS, it will be available on all the key e-commerce sites from October 2016.